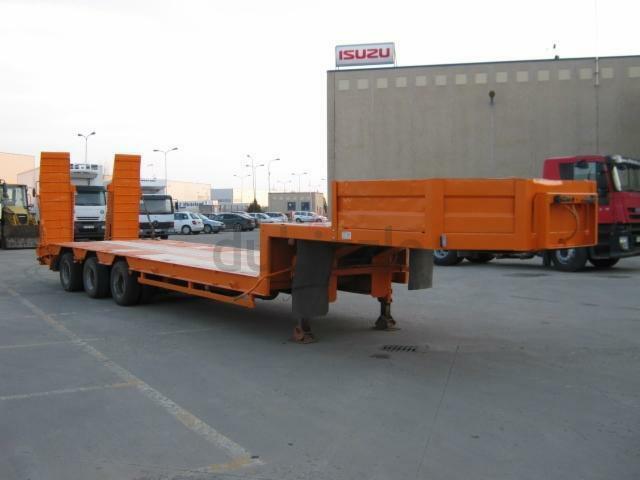 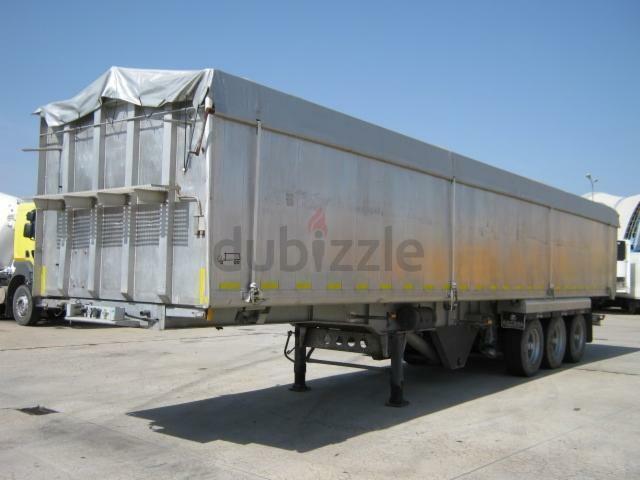 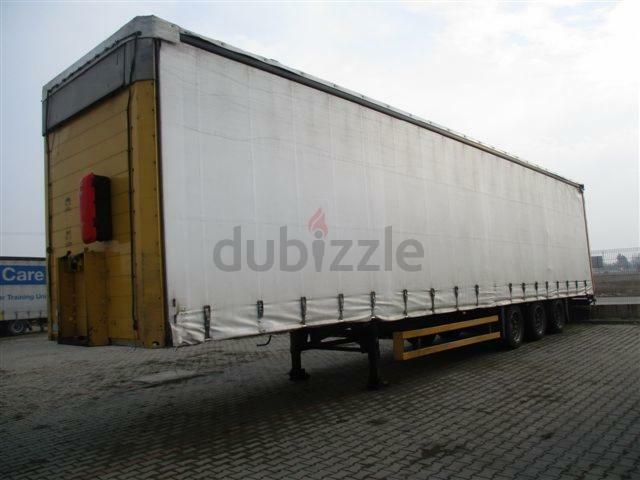 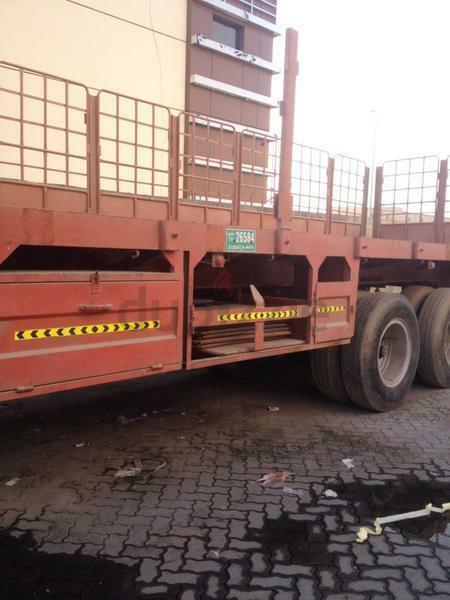 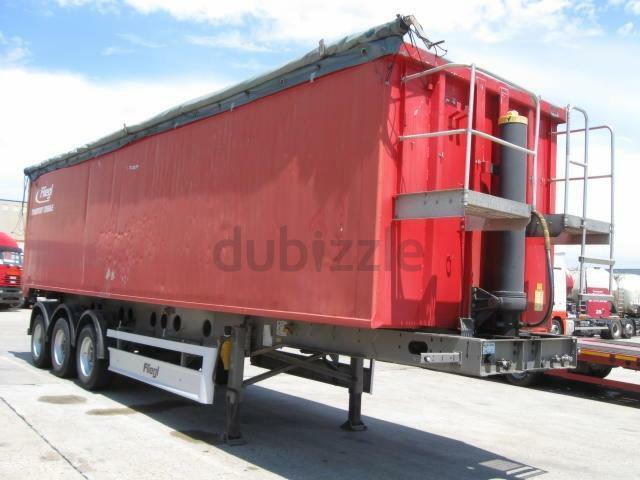 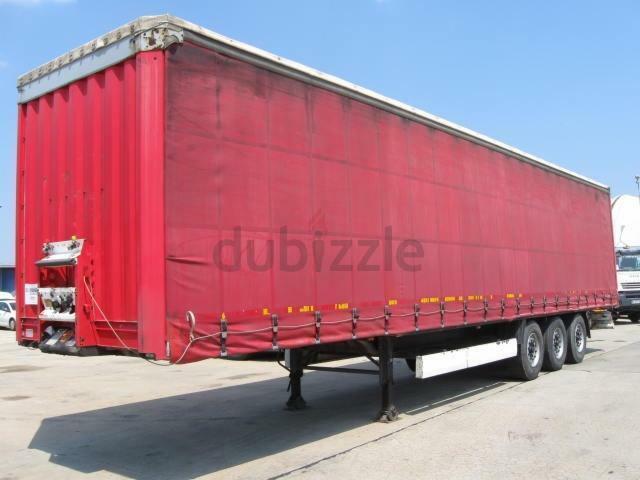 DEAR CUSTOMER WE HAVE CURTAIN TRAILER FOR RENT IN ALL OVER DUBAI SO PLEASE CONTACT TO US. 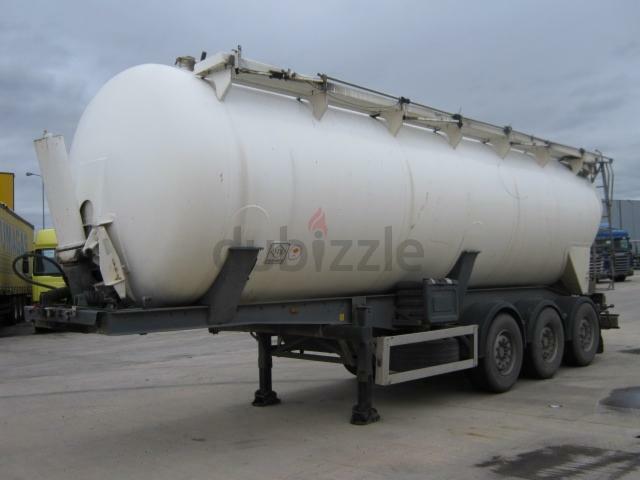 WE WILL FULL FILL YOUR REQUIREMENT AND STRATIFICATION. 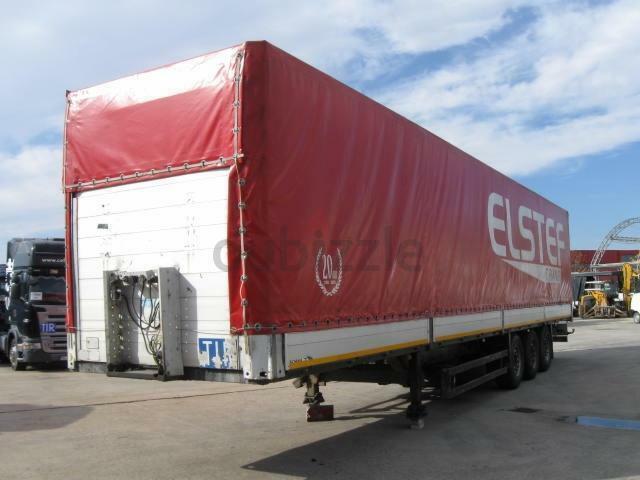 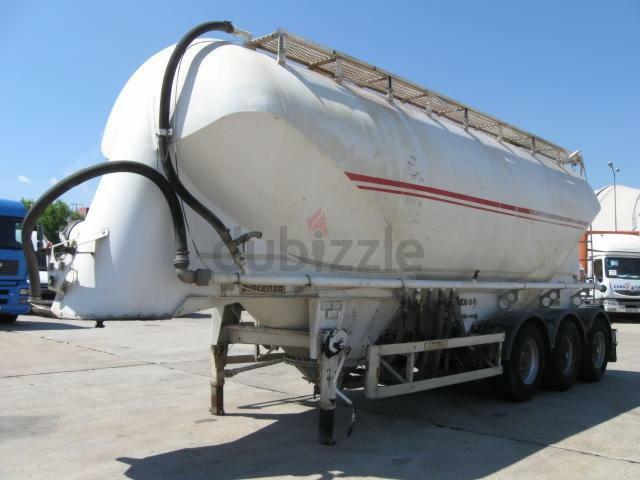 This used semi-trailer FELDBINDER model KIP 40.3 3, registered in 2004, is available in our stock for 14.500 EUR.